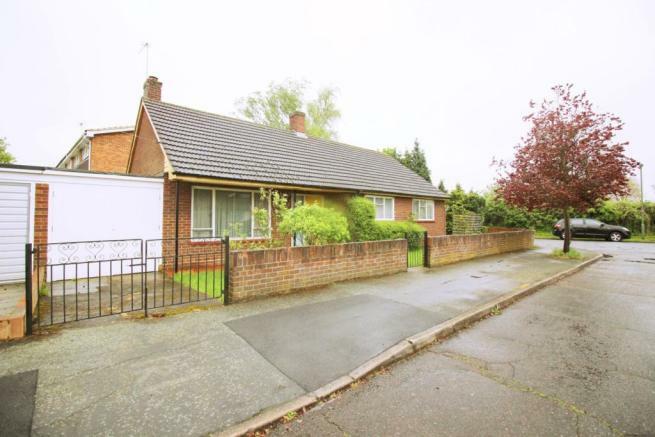 A very rare opportunity to purchase this three bedroom detached bungalow located in this popular cul-de-sac with a garage, garden, driveway and no onward chain. 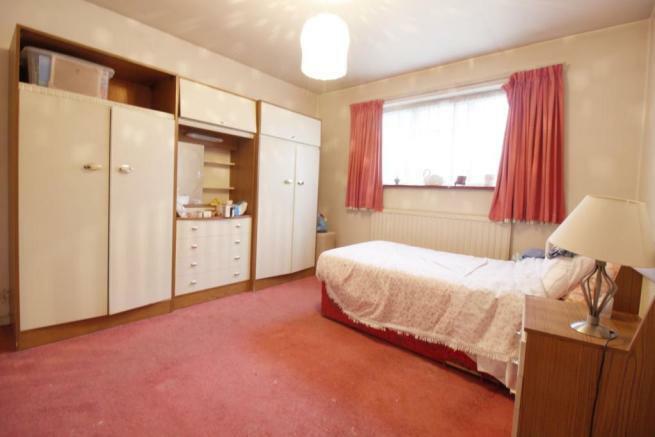 This spacious property has a through reception room/diner, large kitchen, three bedrooms and a bathroom. In need of modernisation throughout the property has loft space and an abundance of potential to extend stpp. Outside there is a garden to the front, side and rear of the property as well as off street parking and a garage with recently upgraded garage doors. Positioned just a short walk from Shepperton mainline station (direct line to Waterloo) and Shepperton High Street which has a range of shops, cafes, supermarkets and local amenities. EARLY VIEWING ADVISED FOR THIS RARELY AVAILABLE PROPERTY IN THIS SOUGHT AFTER RESIDENTIAL CUL-DE-SAC. BOOK A VIEWING 24/7 VIA OUR UNIQUE ONLINE SERVICE OR BY TELEPHONE. 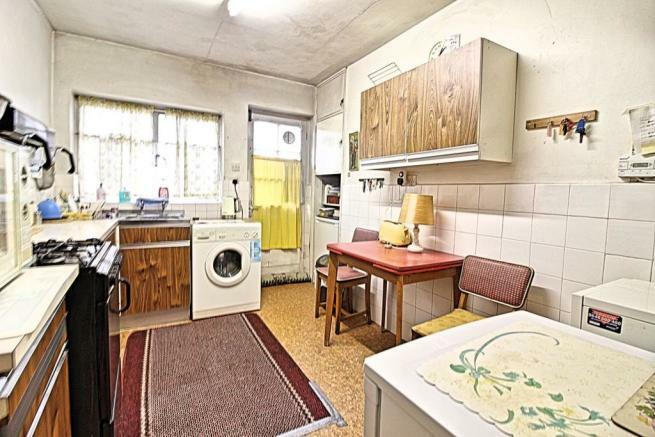 Spacious kitchen with direct access to the garden. Through reception room/diner with patio doors to the garden. Garage with double doors and access to the garden. Disclaimer - Property reference 416506-1. The information displayed about this property comprises a property advertisement. Rightmove.co.uk makes no warranty as to the accuracy or completeness of the advertisement or any linked or associated information, and Rightmove has no control over the content. This property advertisement does not constitute property particulars. The information is provided and maintained by Purplebricks, covering London. Please contact the selling agent or developer directly to obtain any information which may be available under the terms of The Energy Performance of Buildings (Certificates and Inspections) (England and Wales) Regulations 2007 or the Home Report if in relation to a residential property in Scotland.